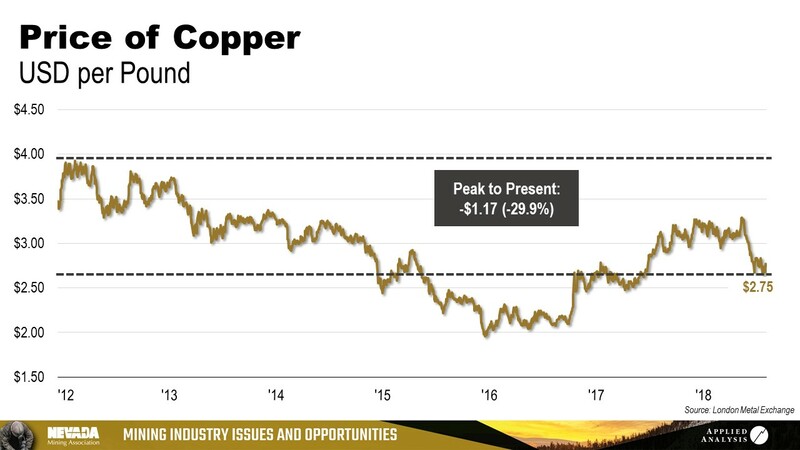 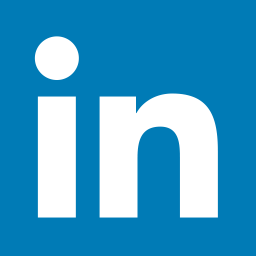 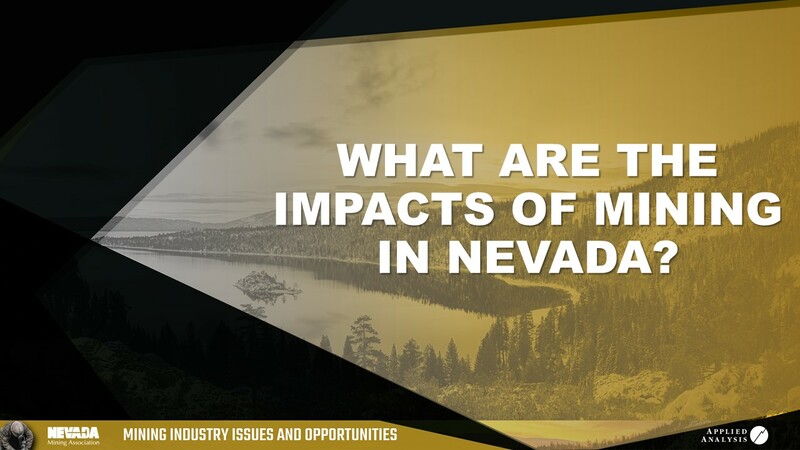 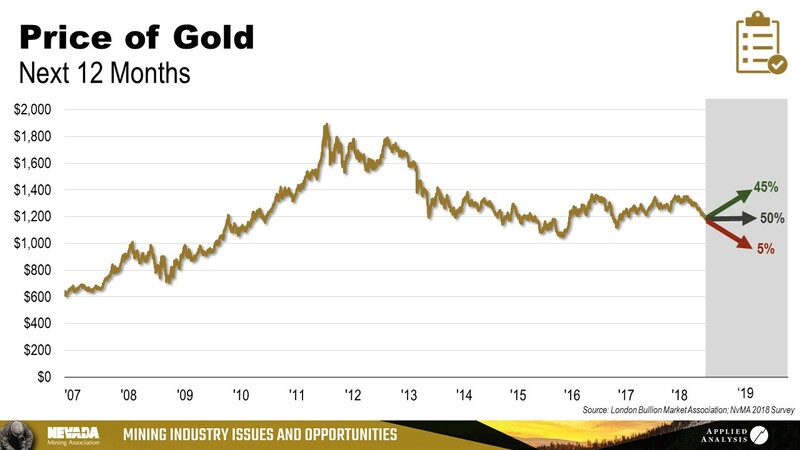 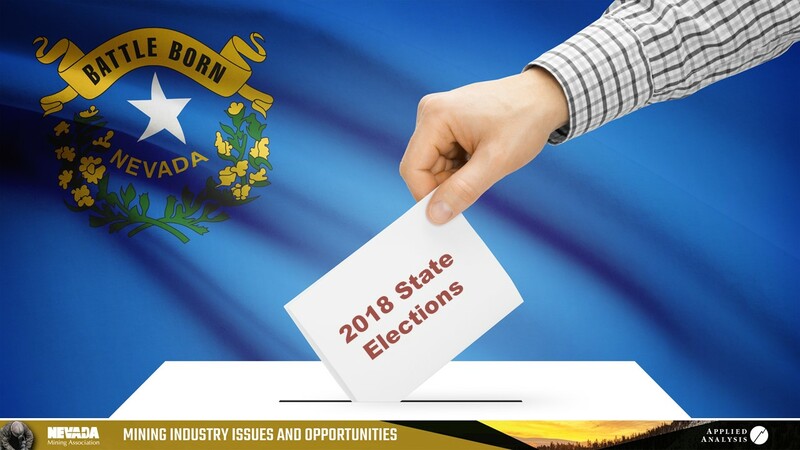 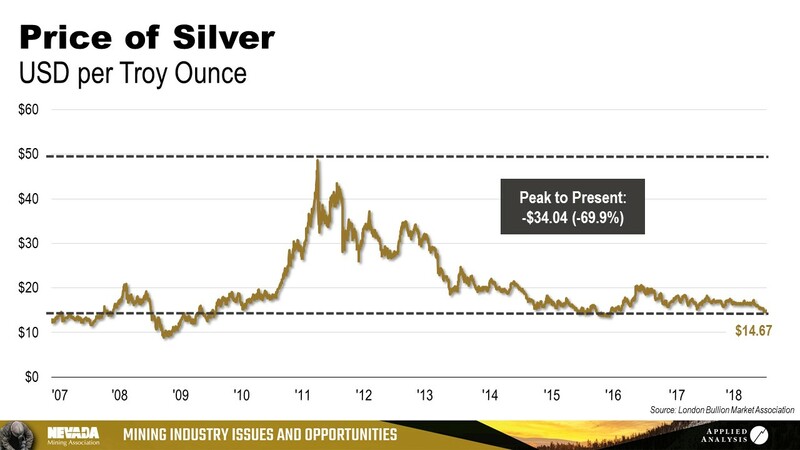 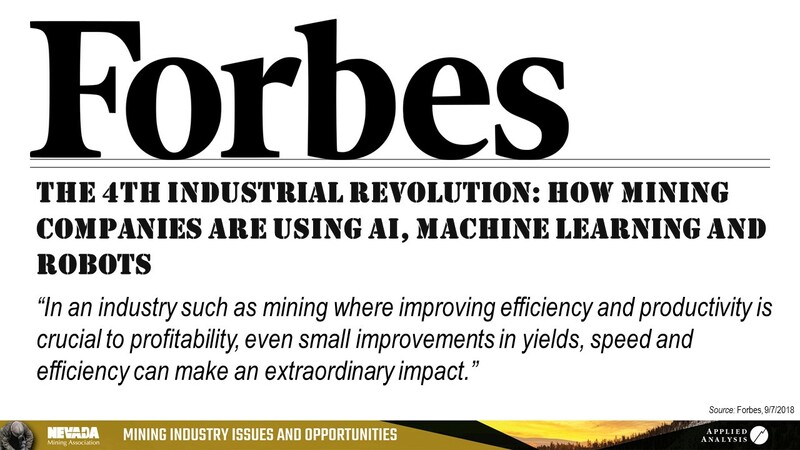 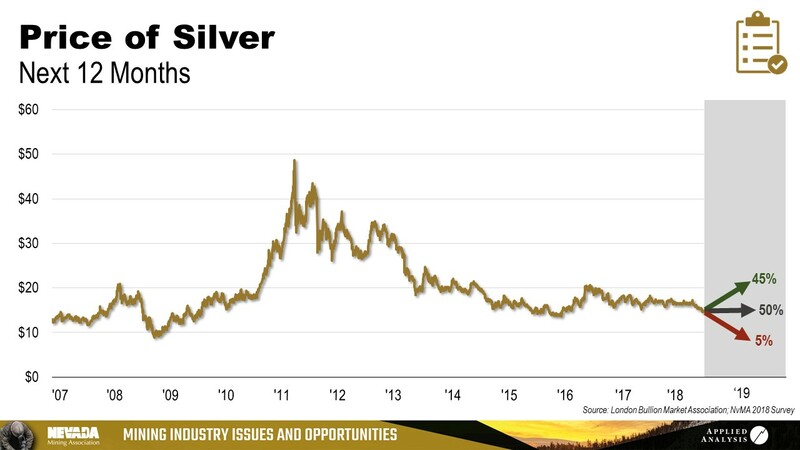 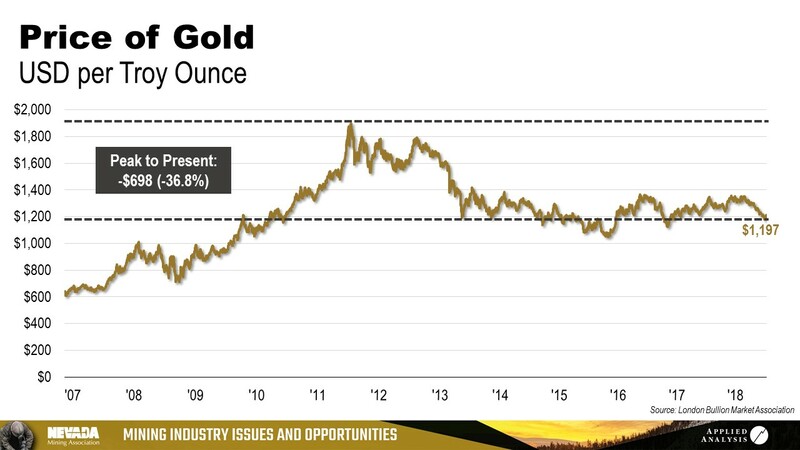 On September 8, 2018, Jeremy Aguero delivered a presentation at the Nevada Mining Association's Annual Convention in Lake Tahoe, Nevada. 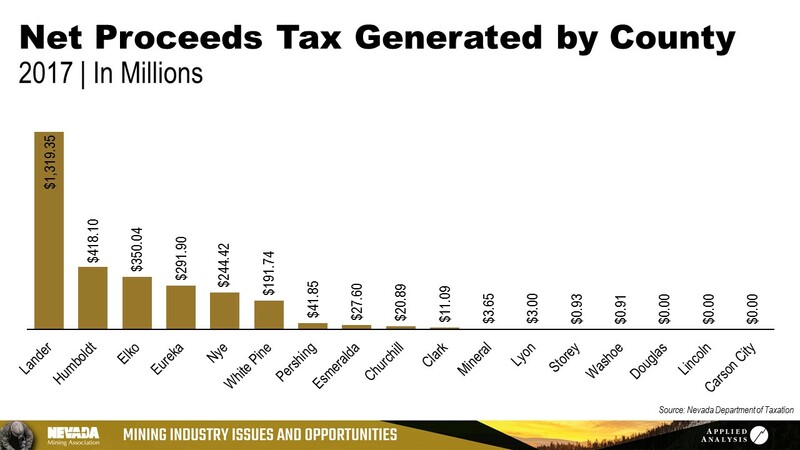 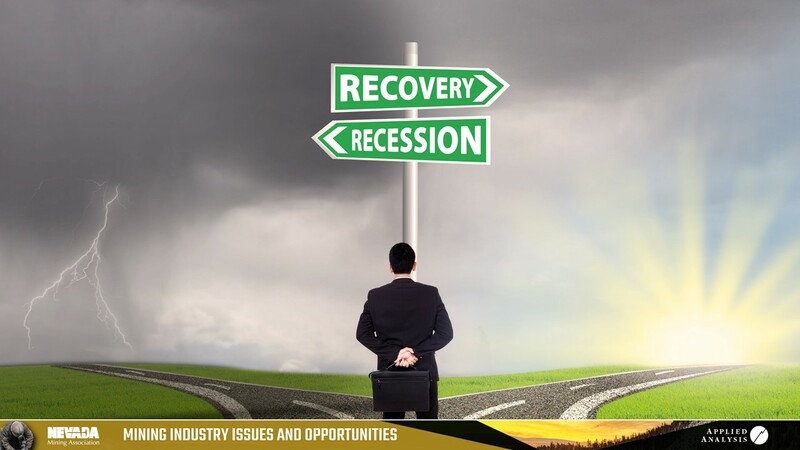 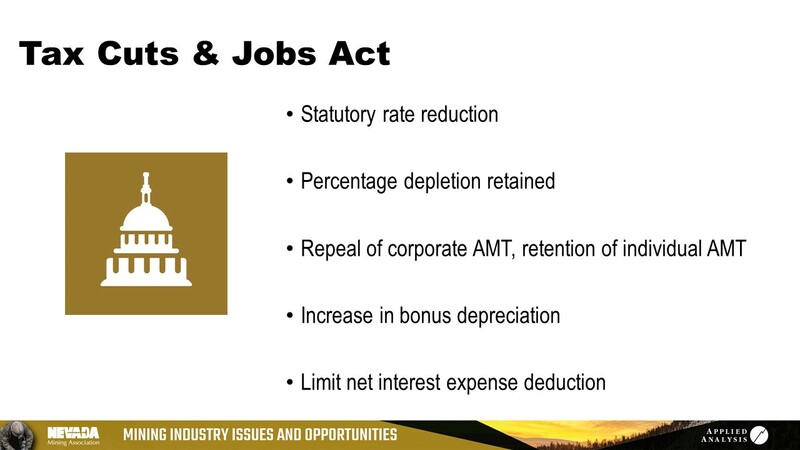 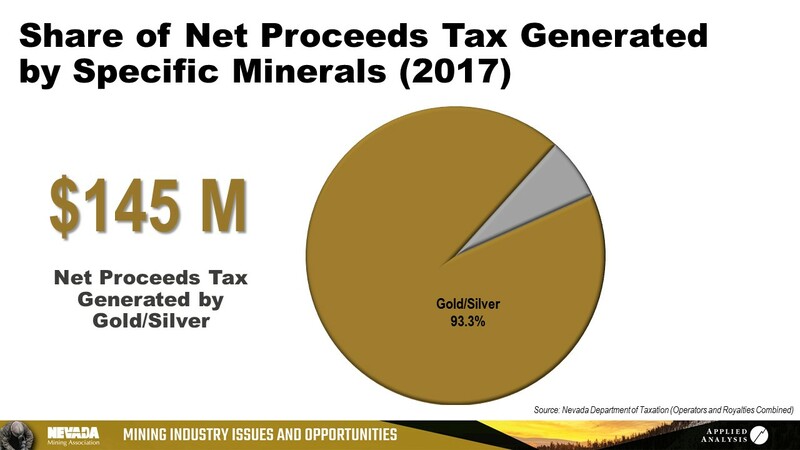 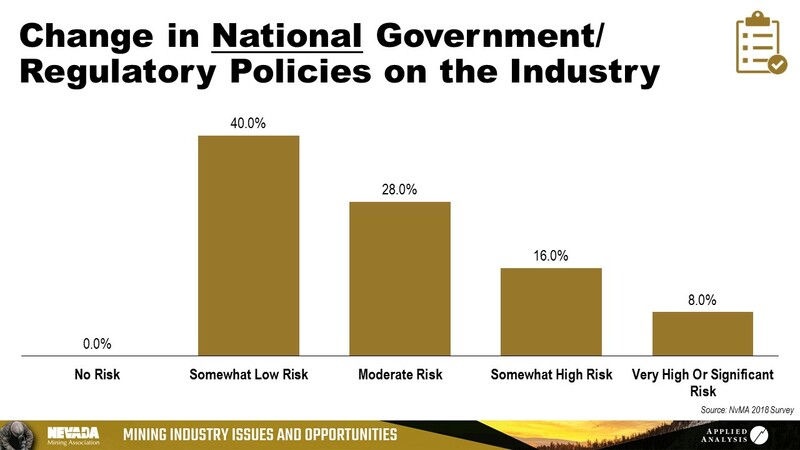 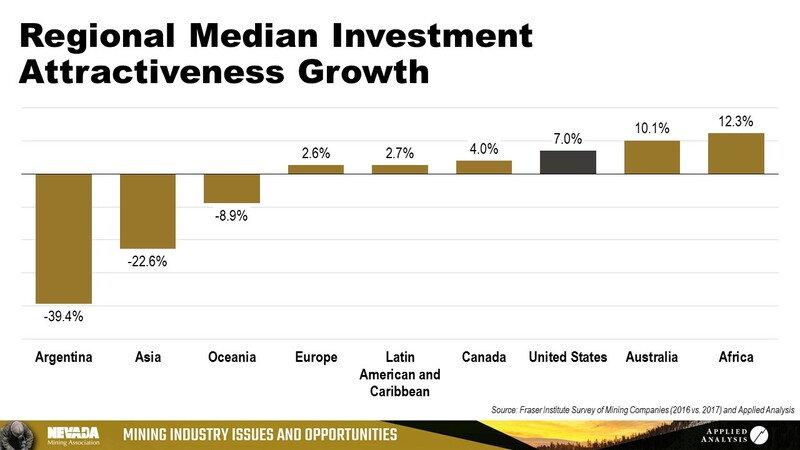 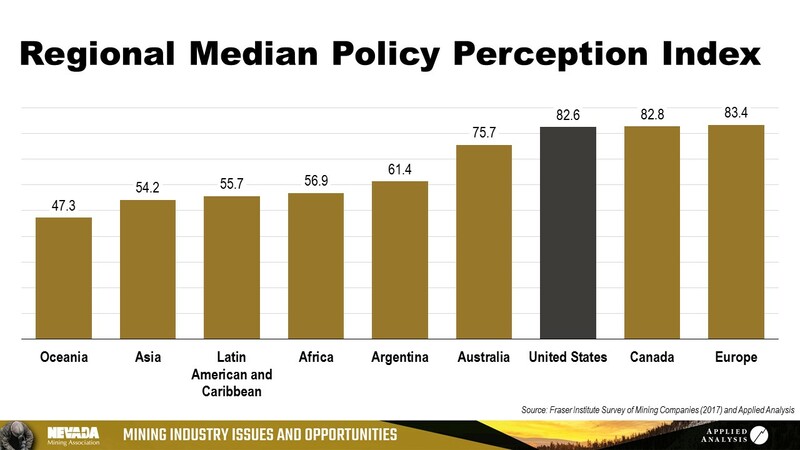 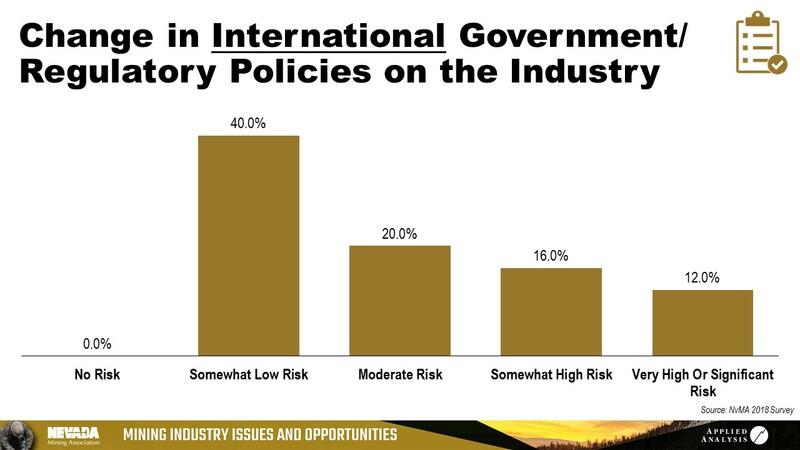 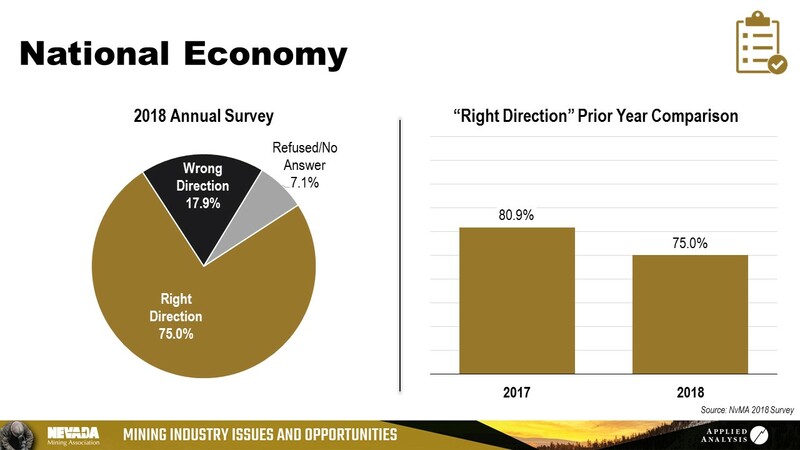 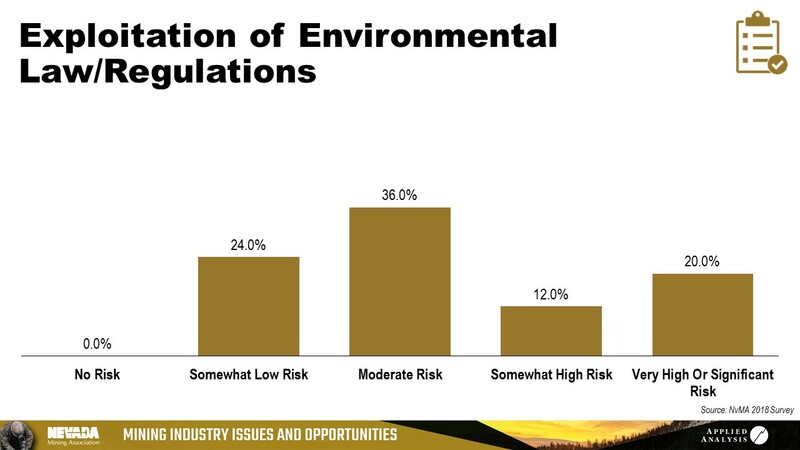 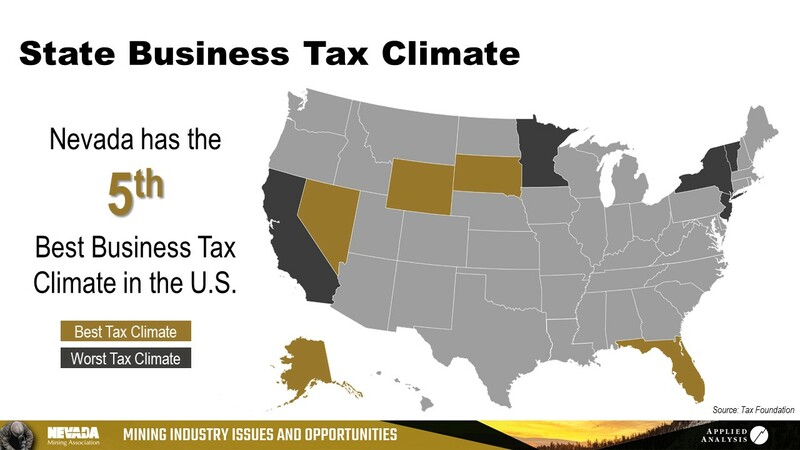 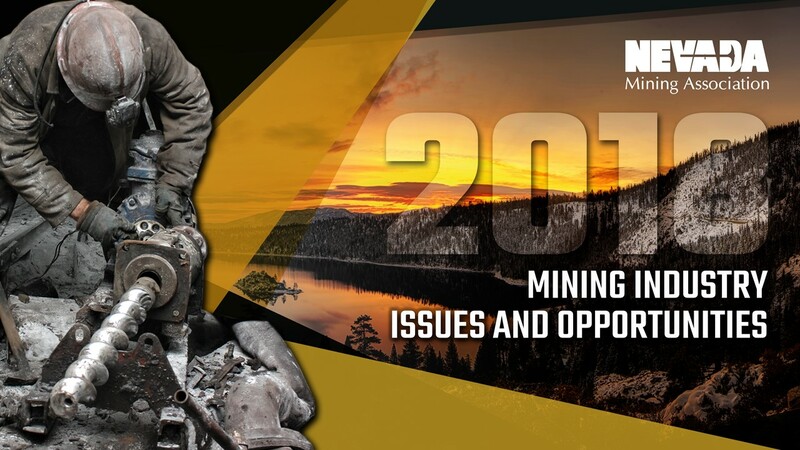 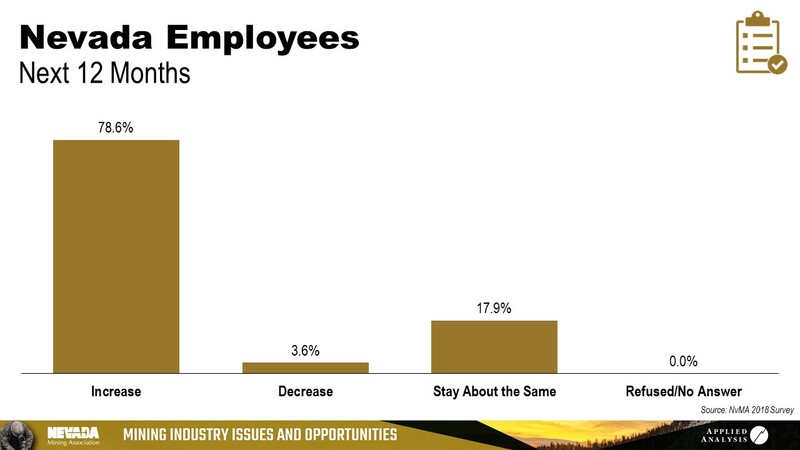 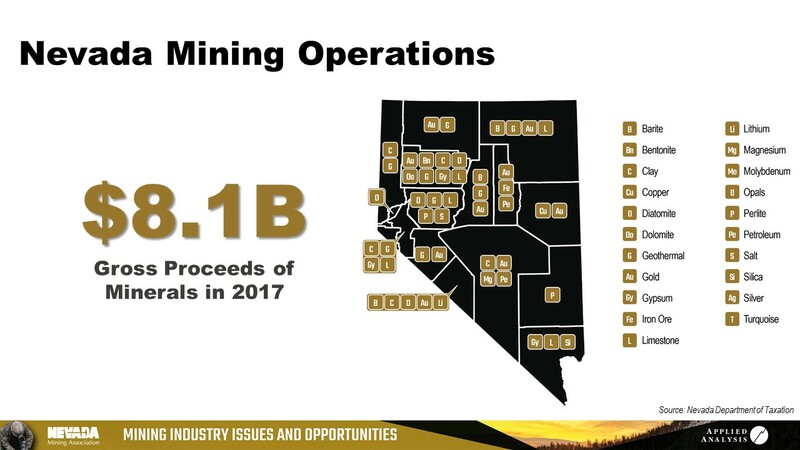 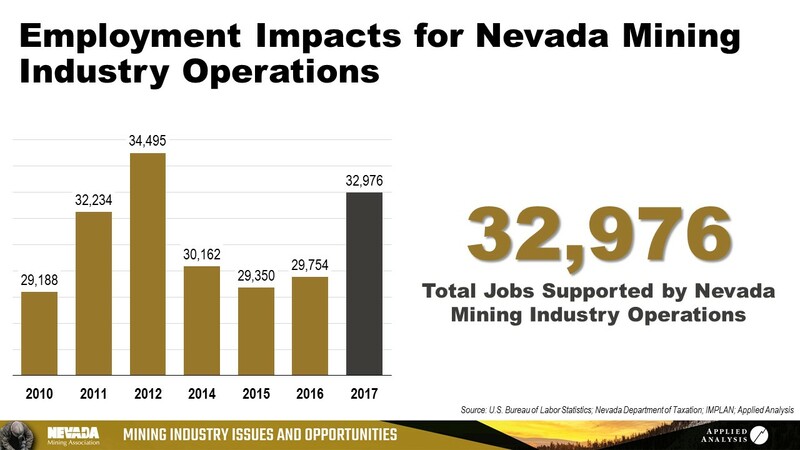 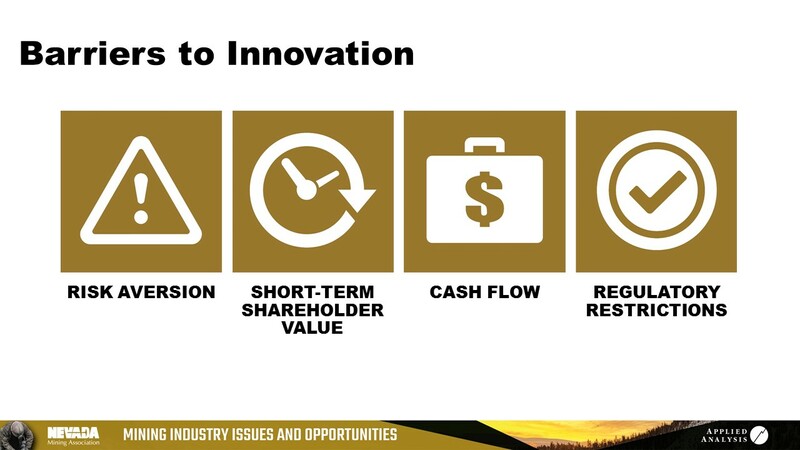 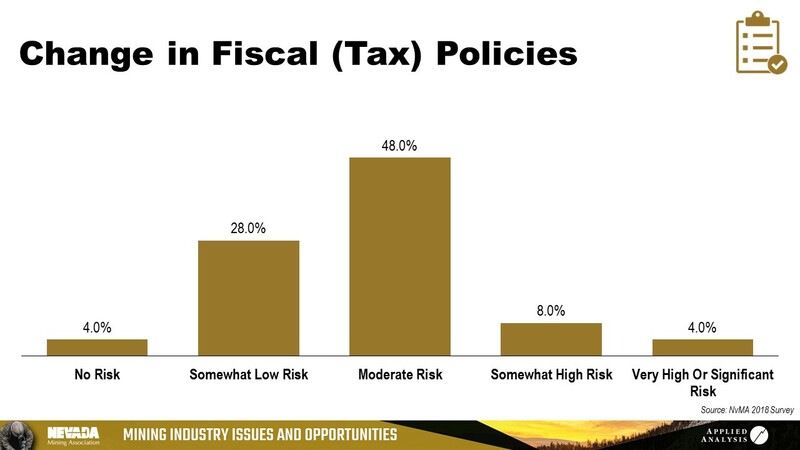 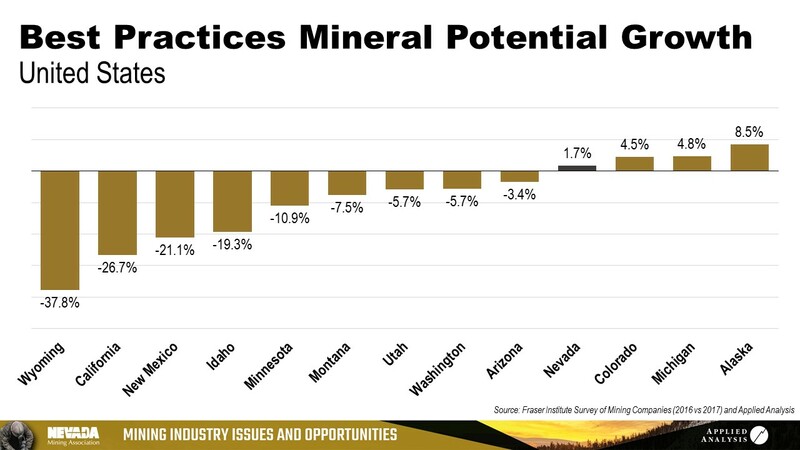 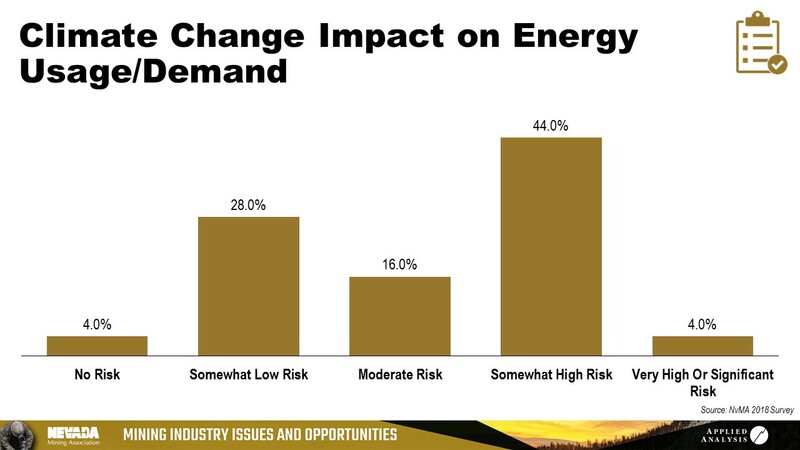 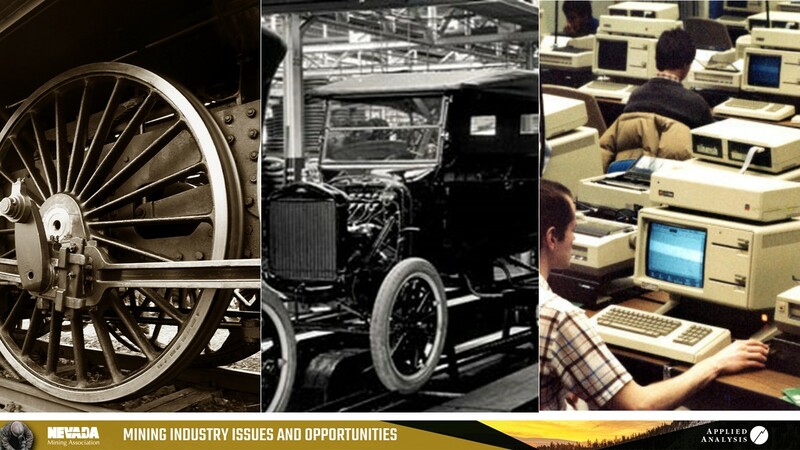 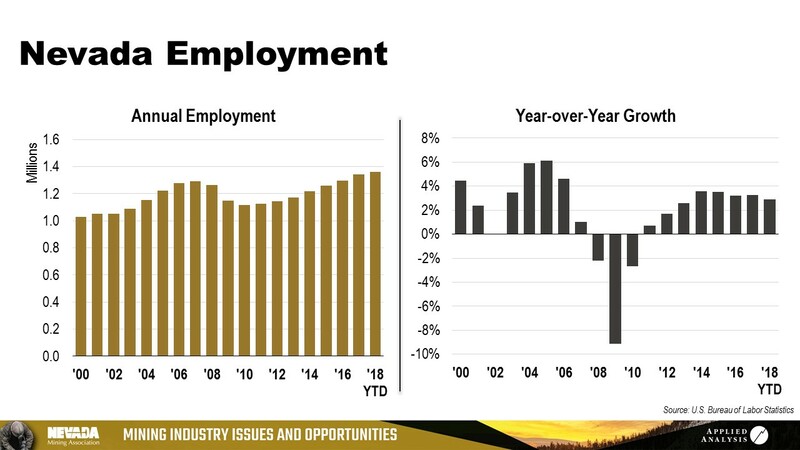 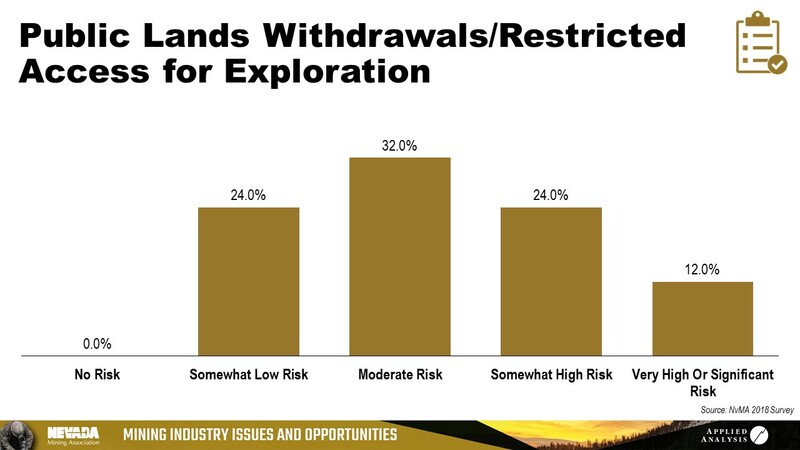 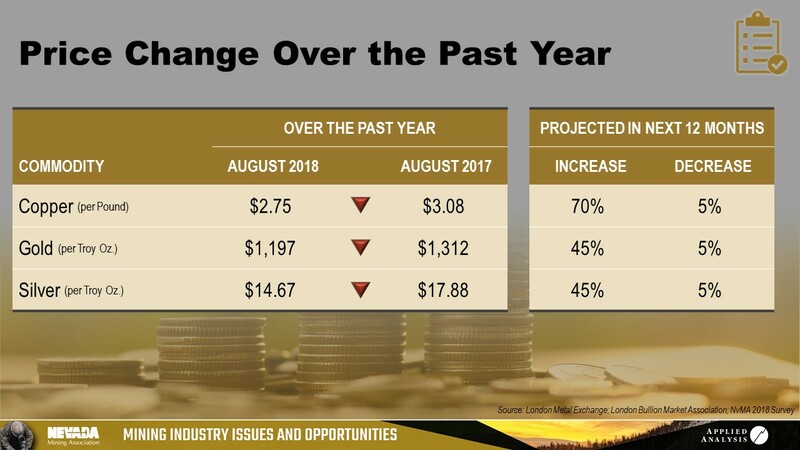 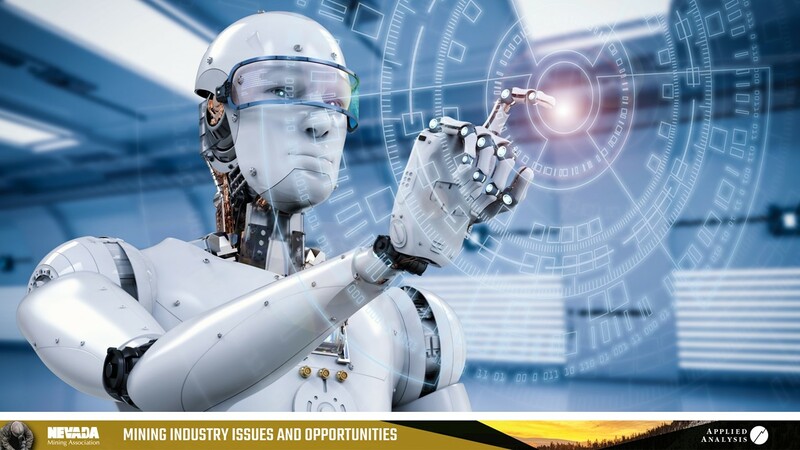 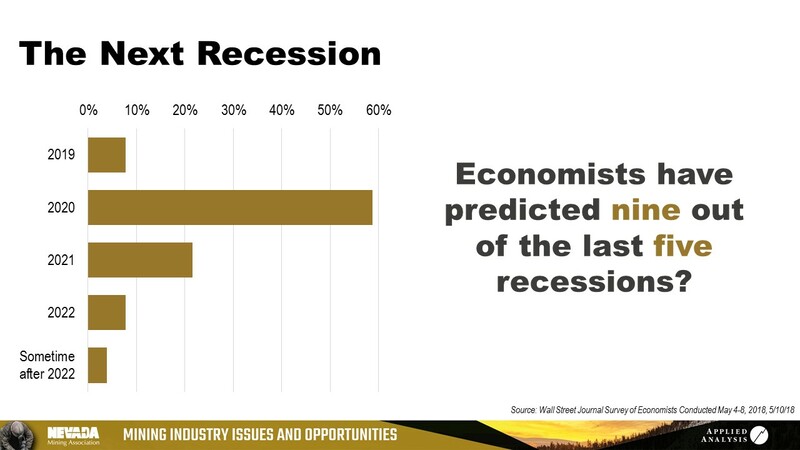 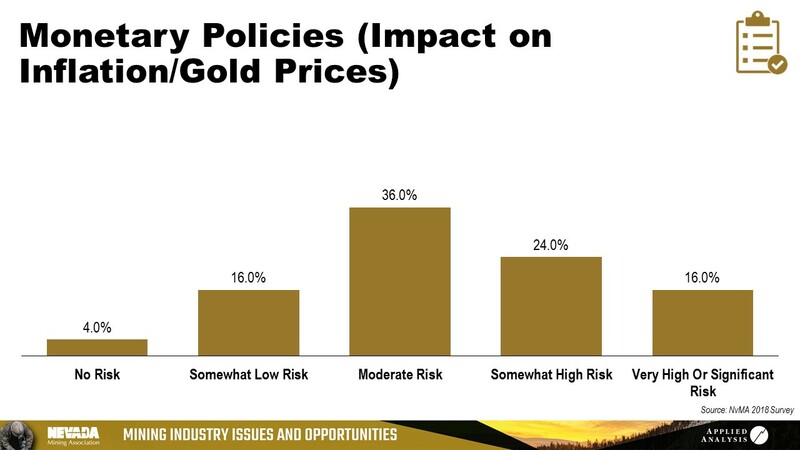 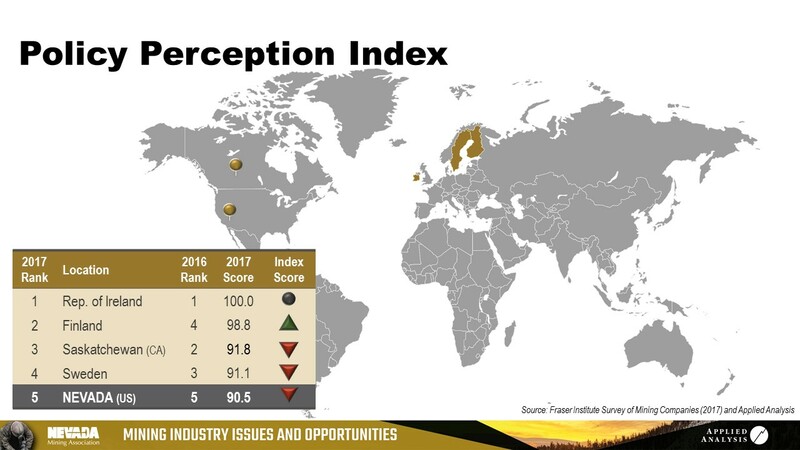 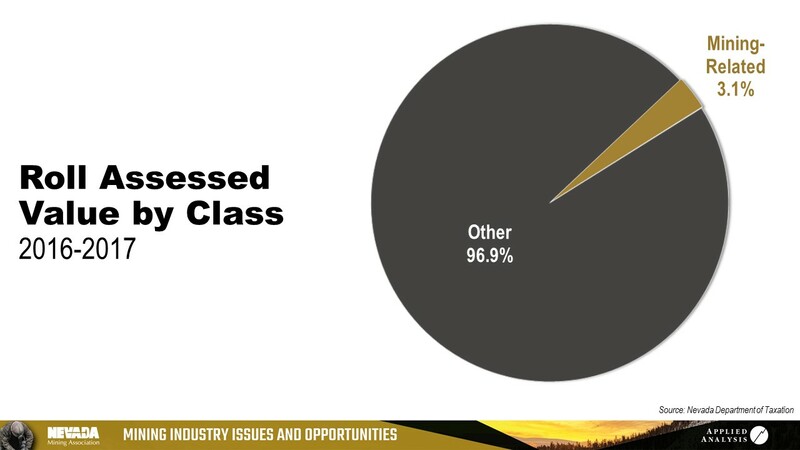 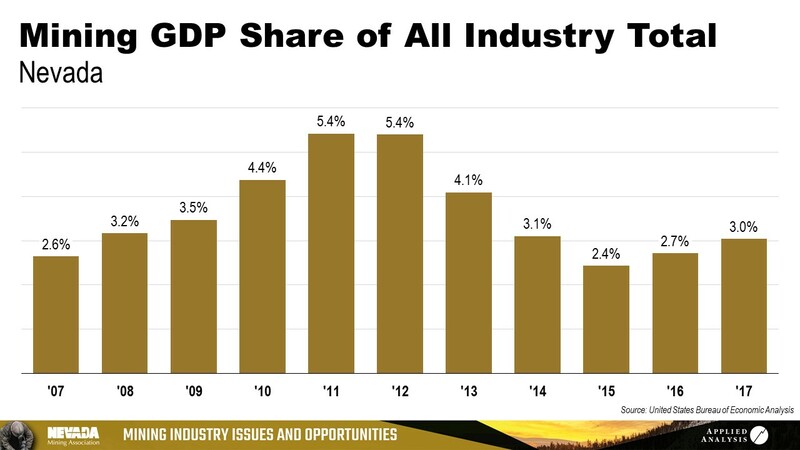 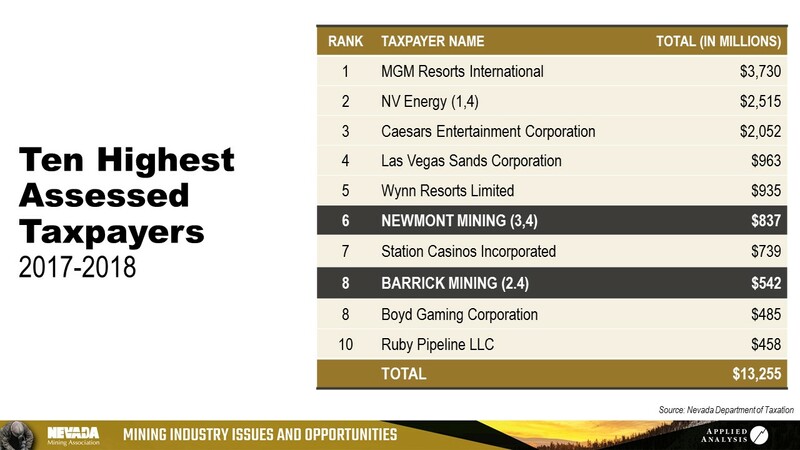 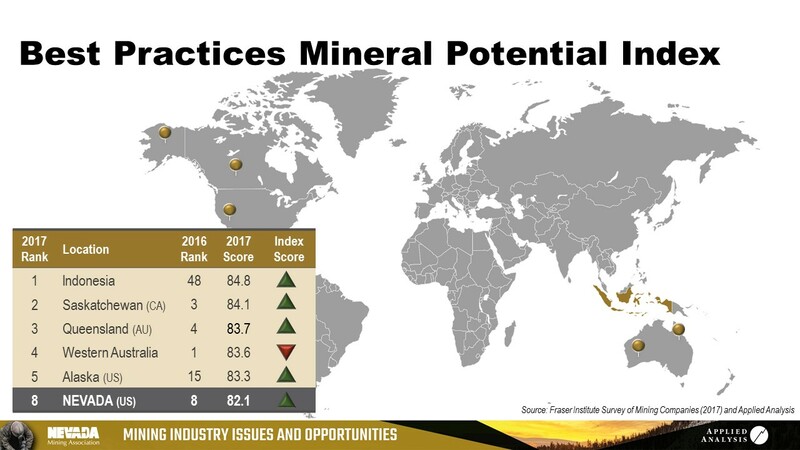 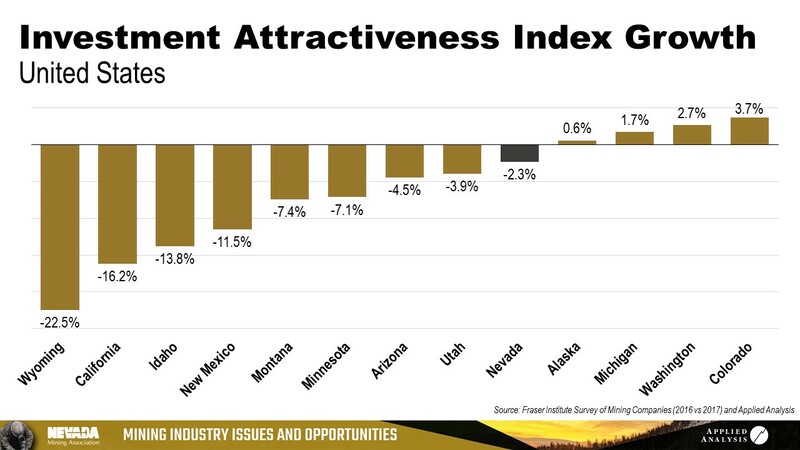 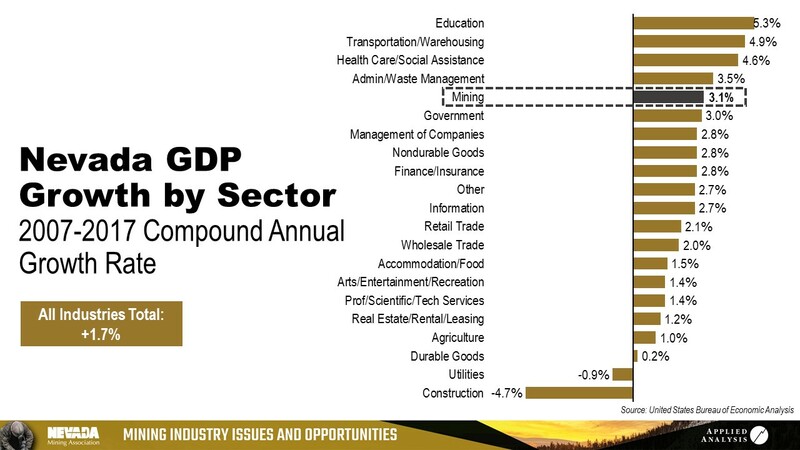 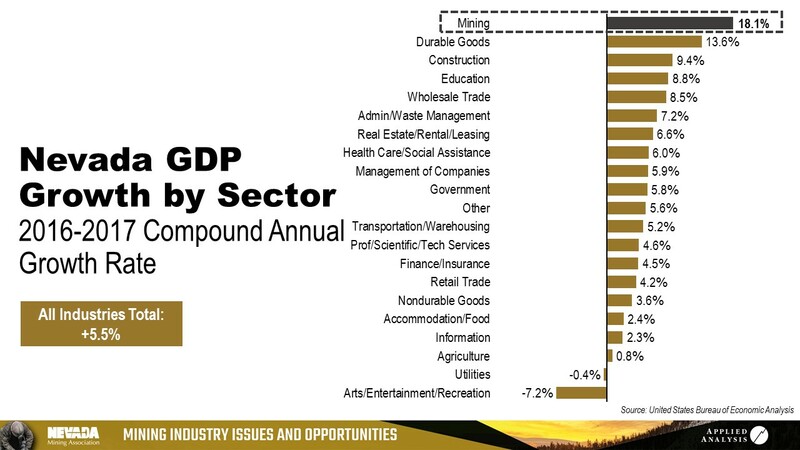 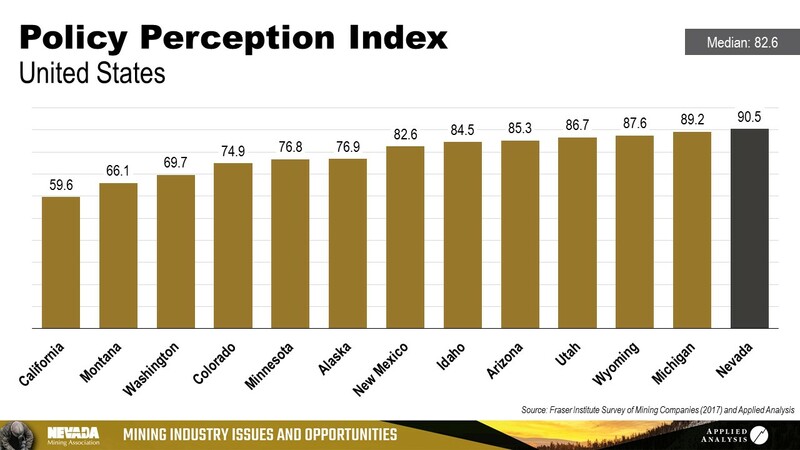 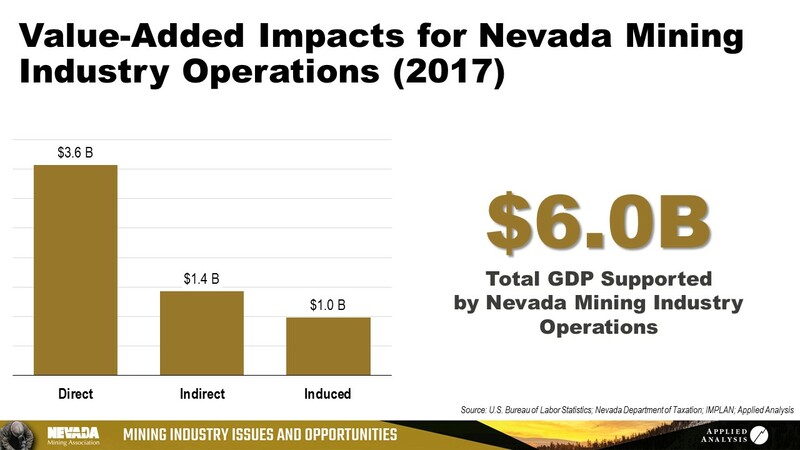 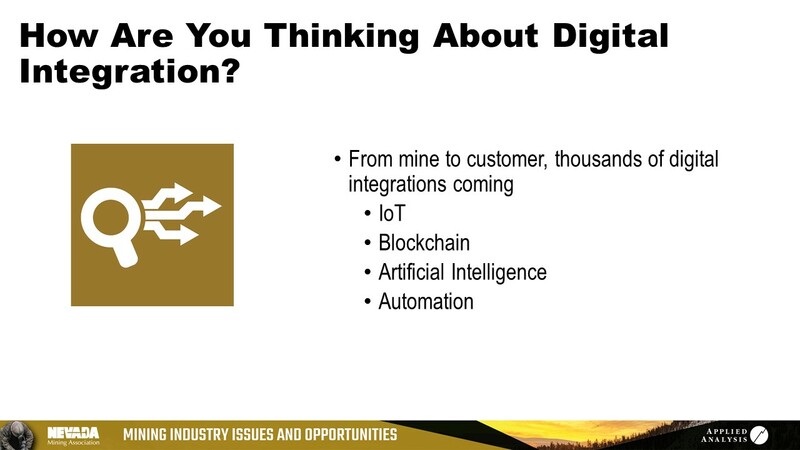 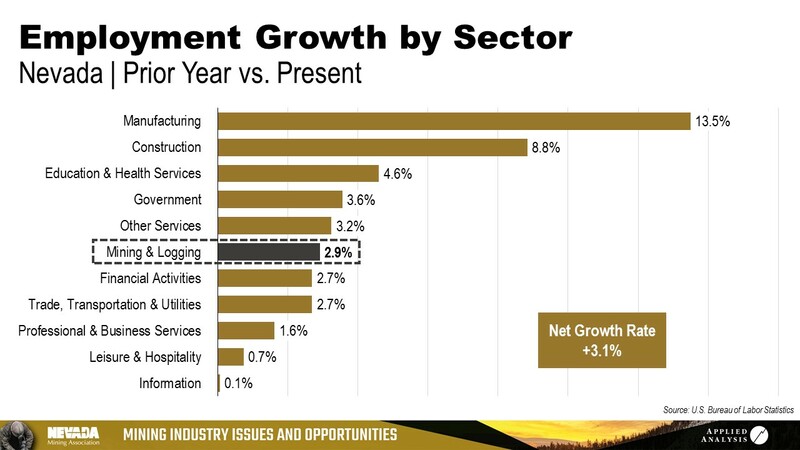 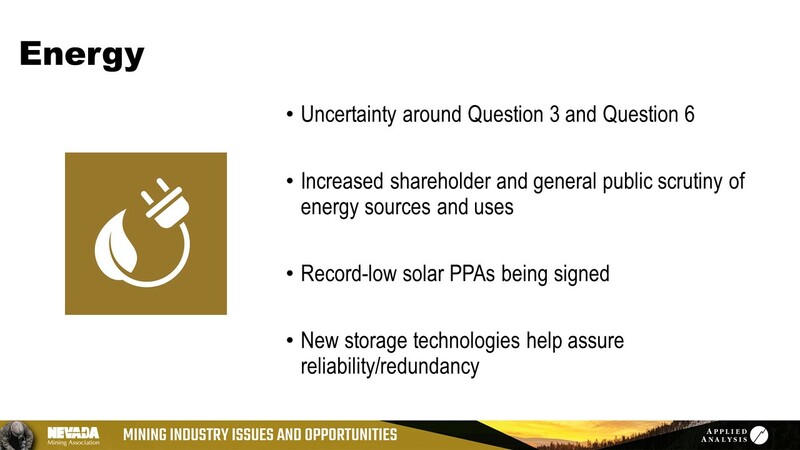 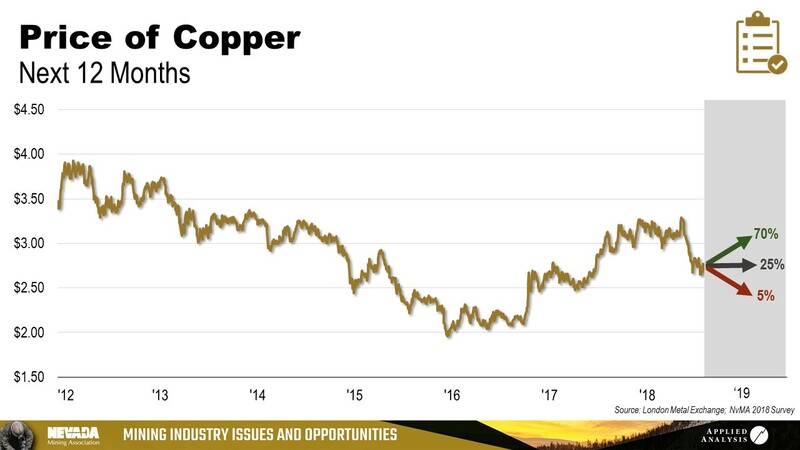 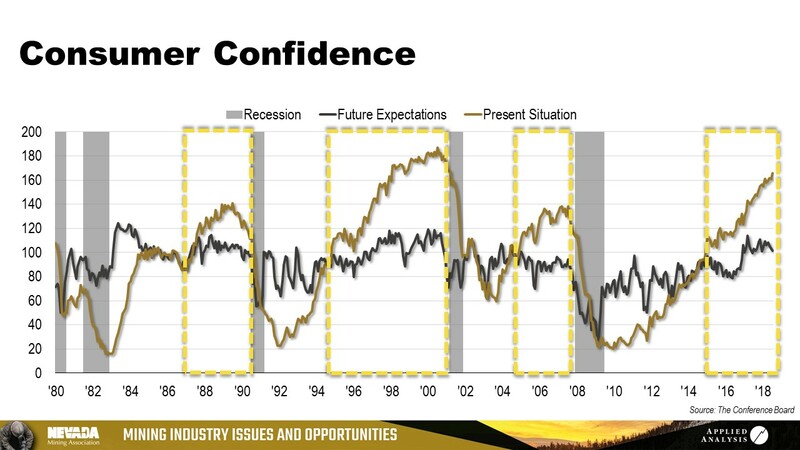 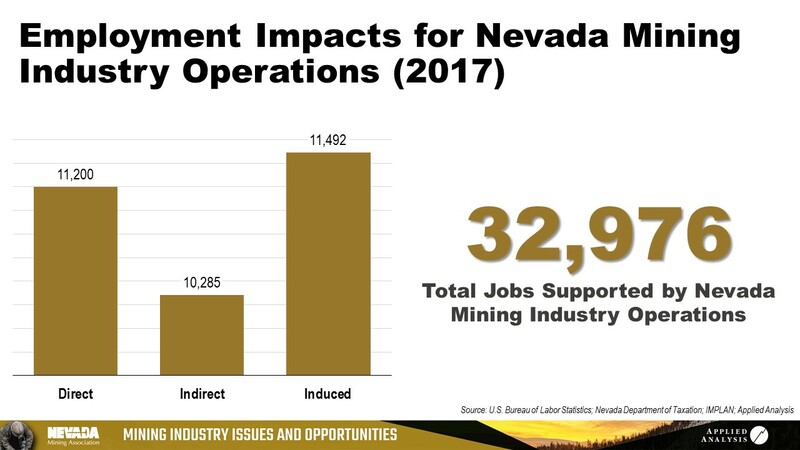 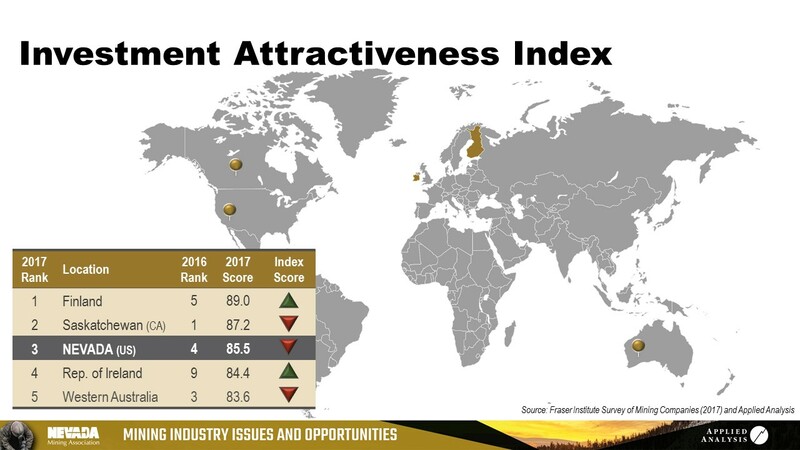 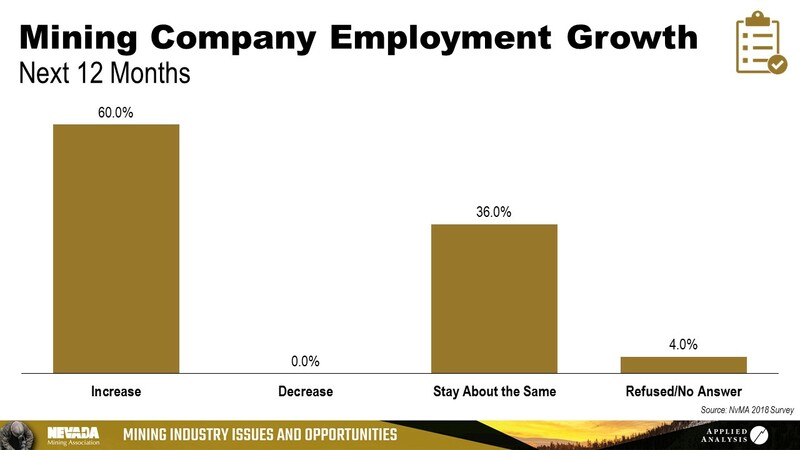 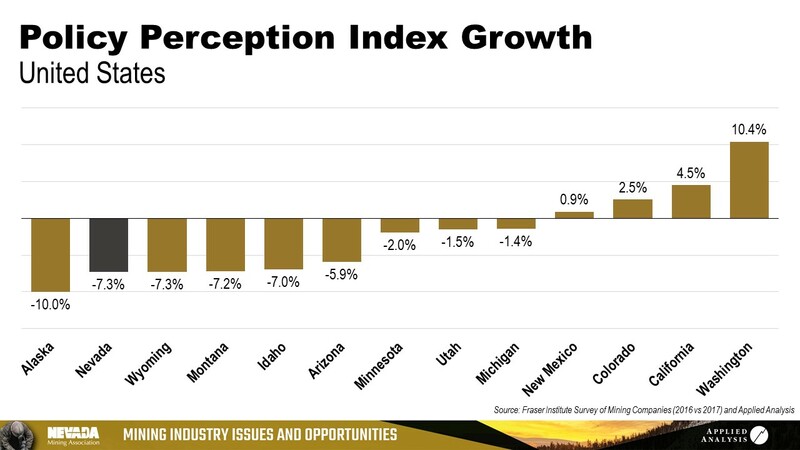 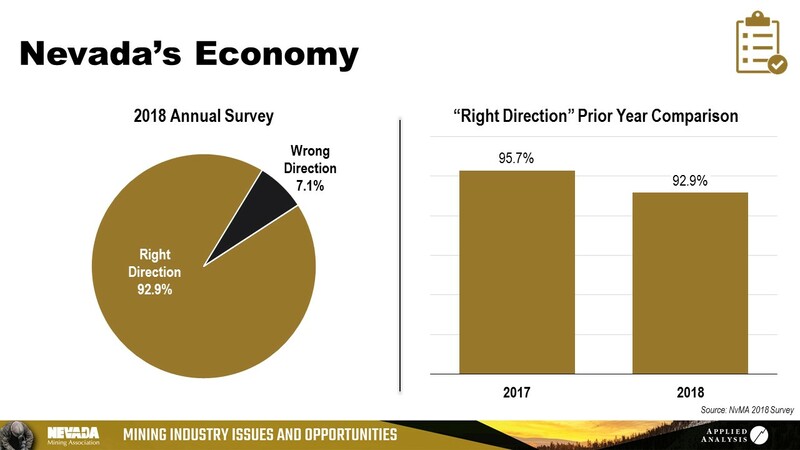 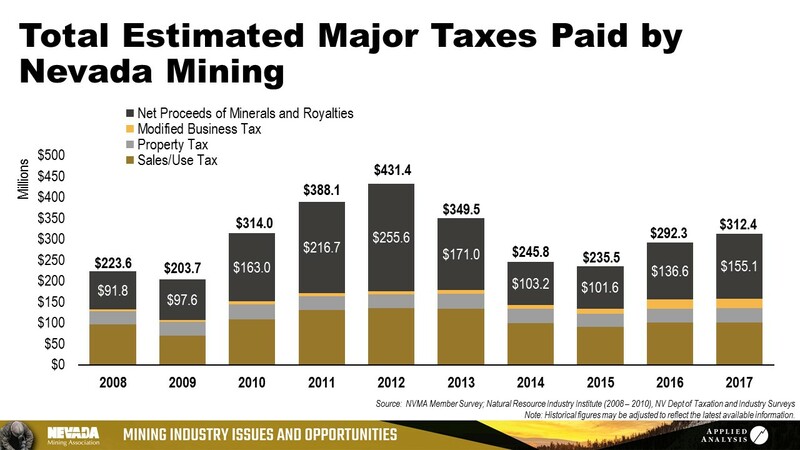 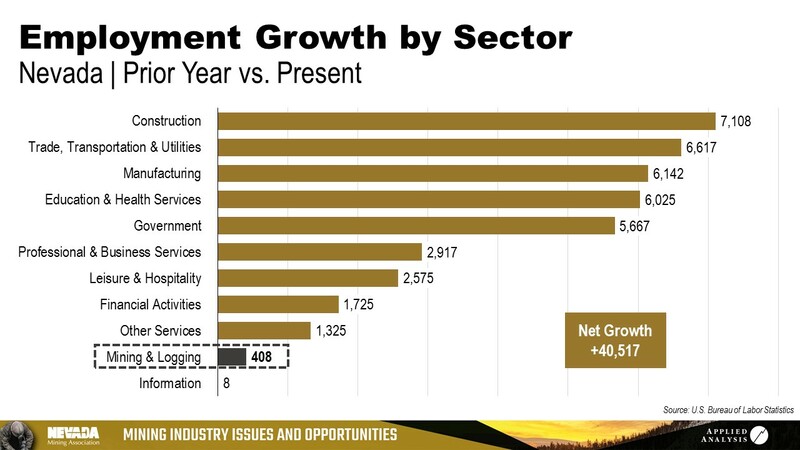 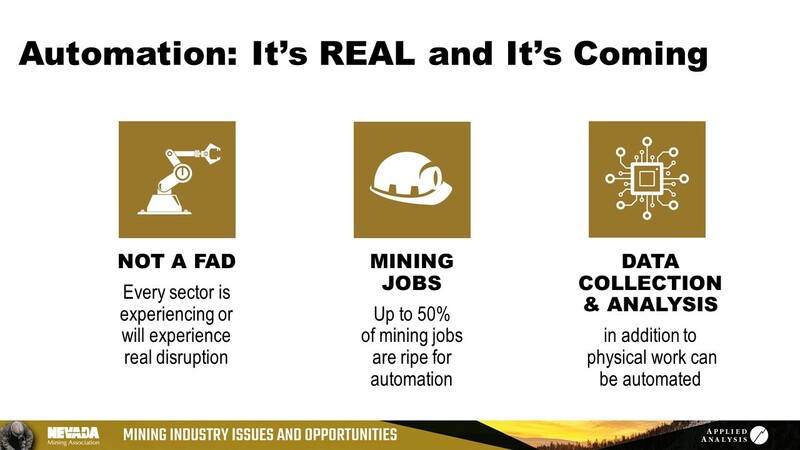 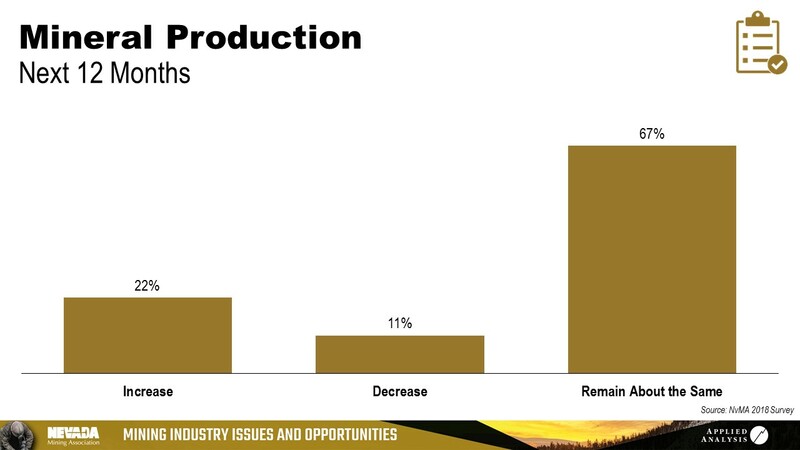 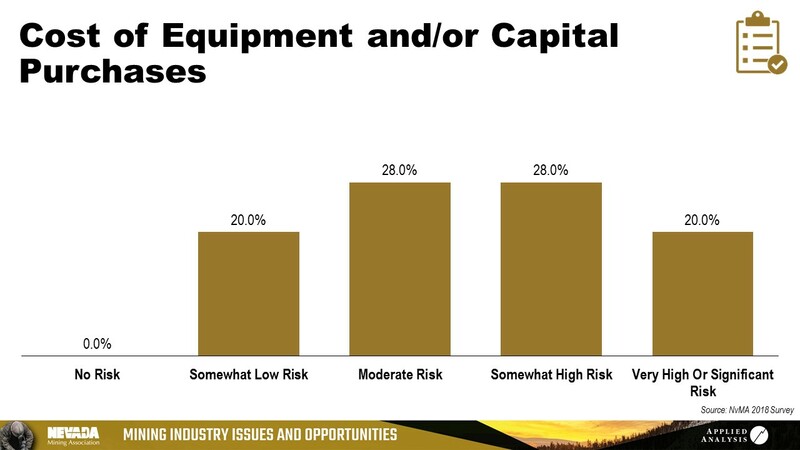 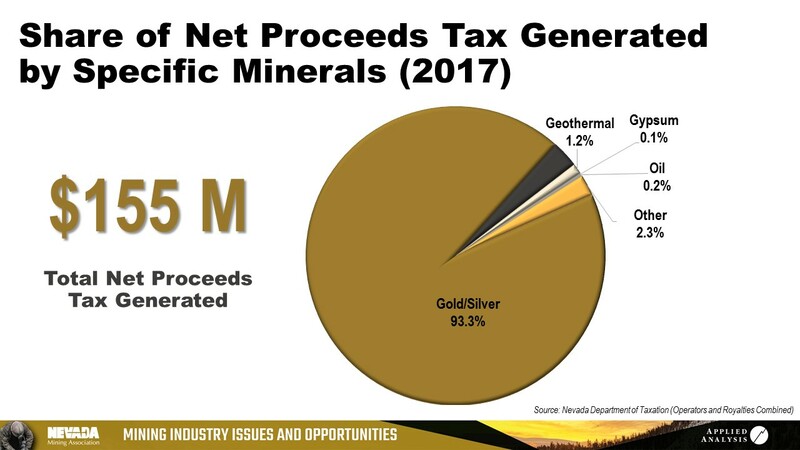 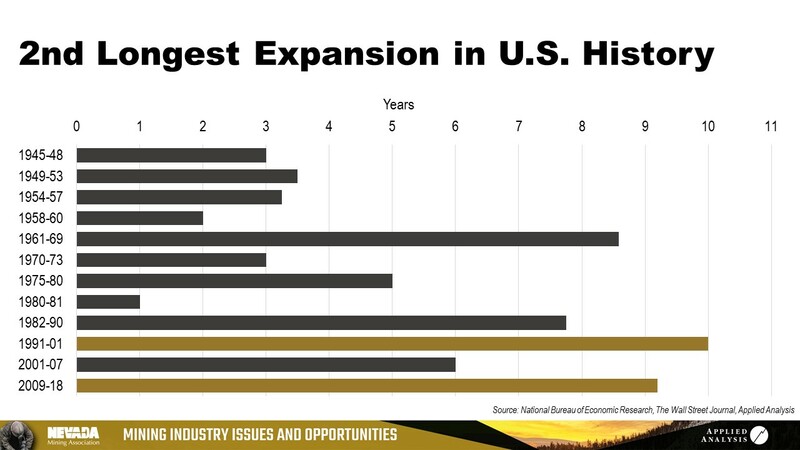 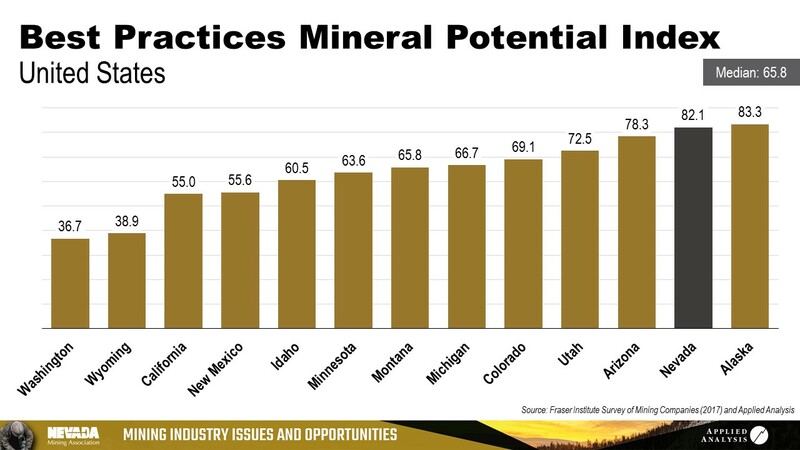 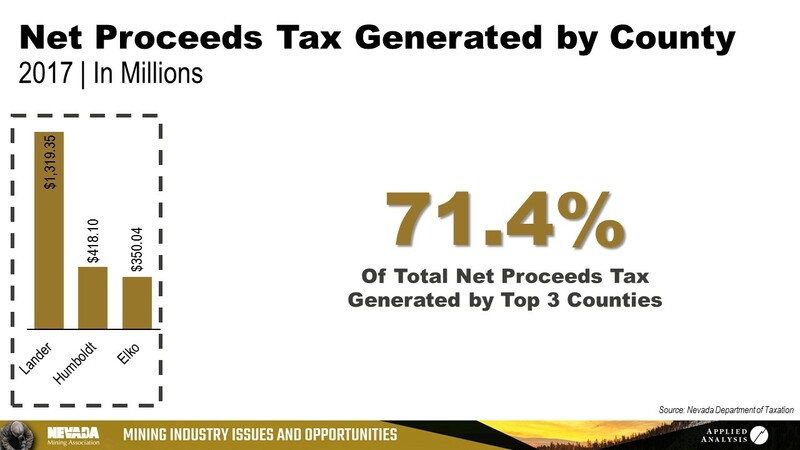 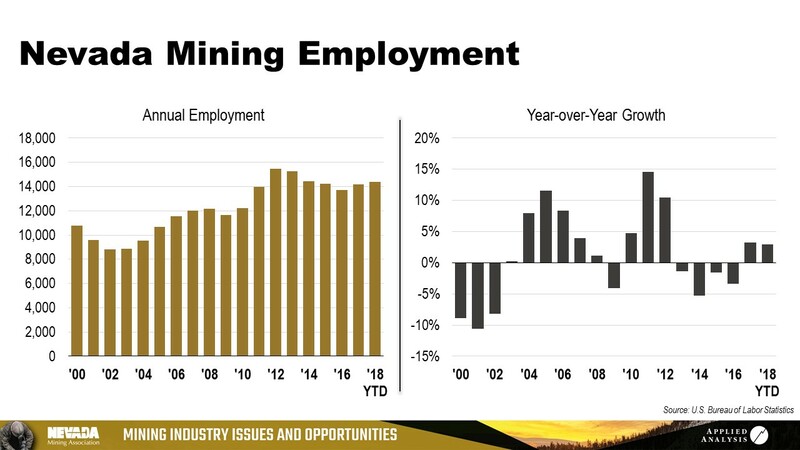 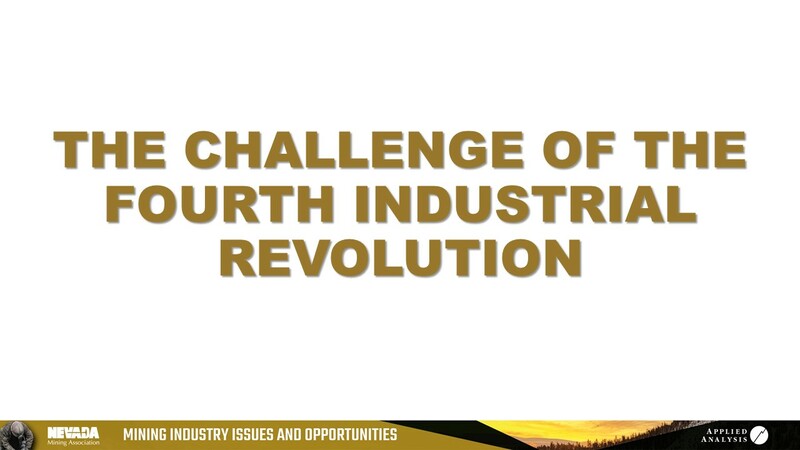 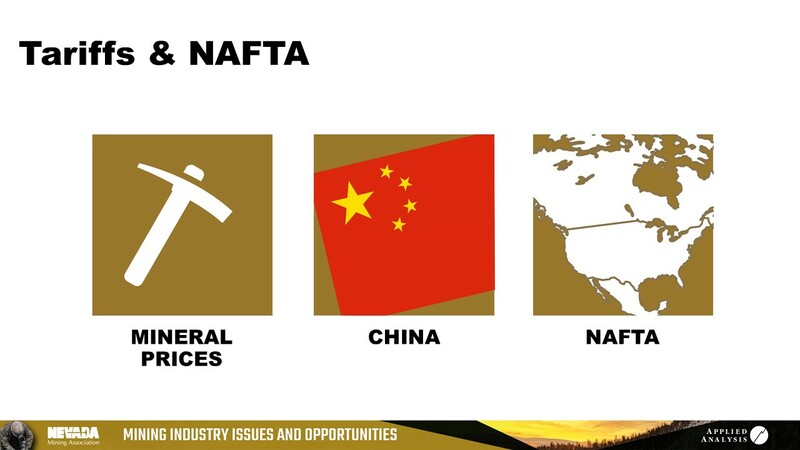 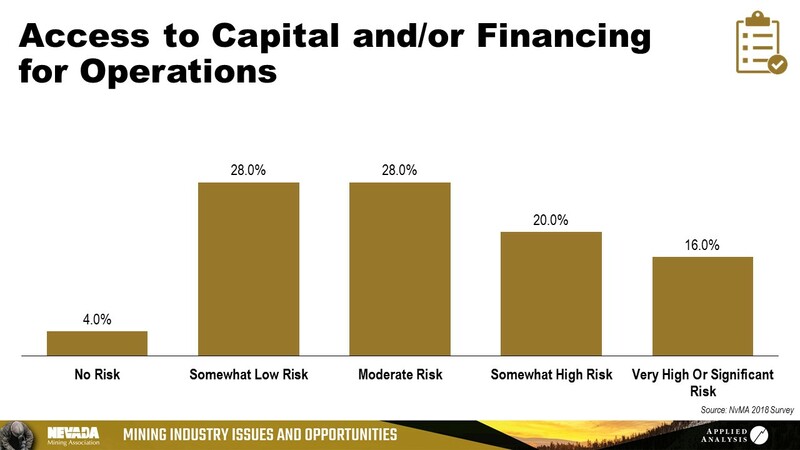 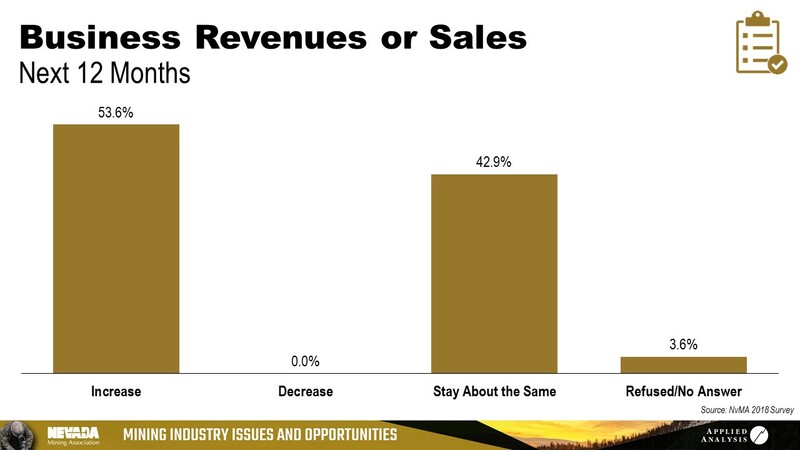 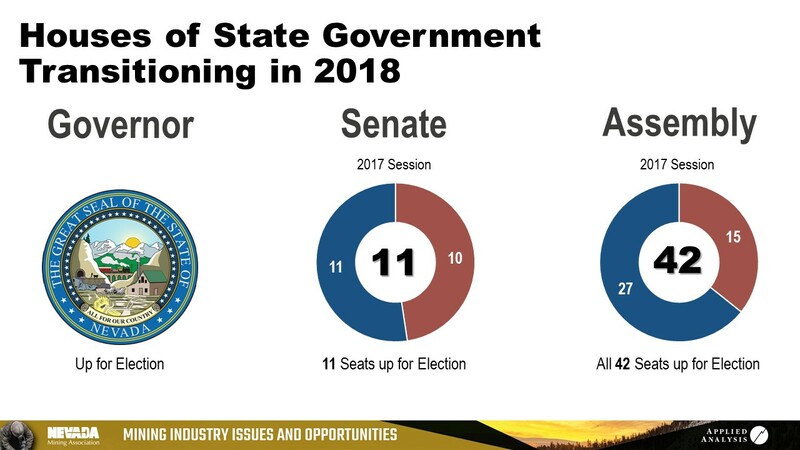 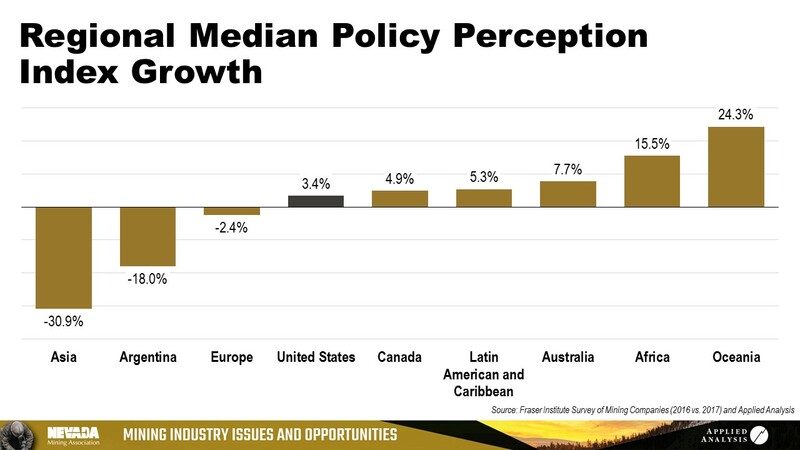 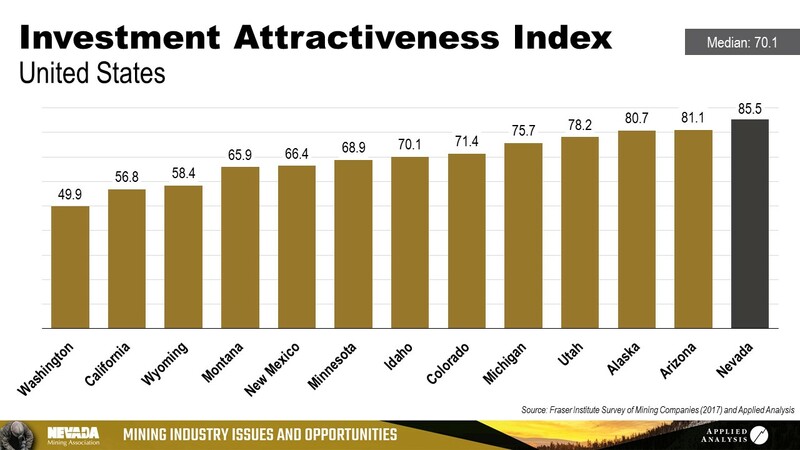 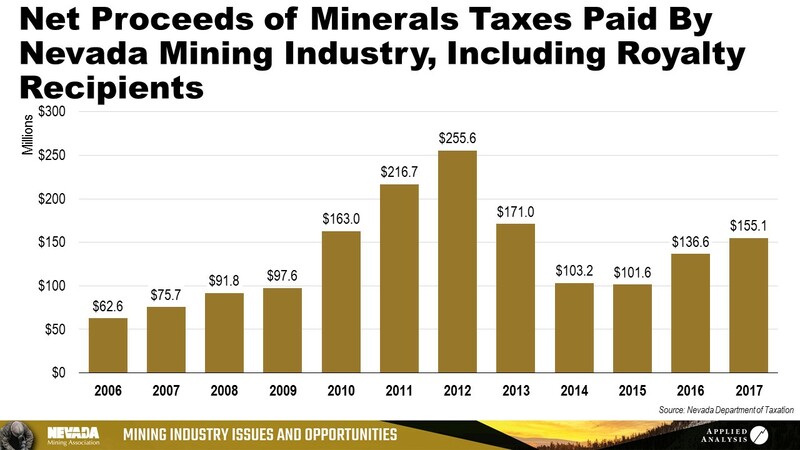 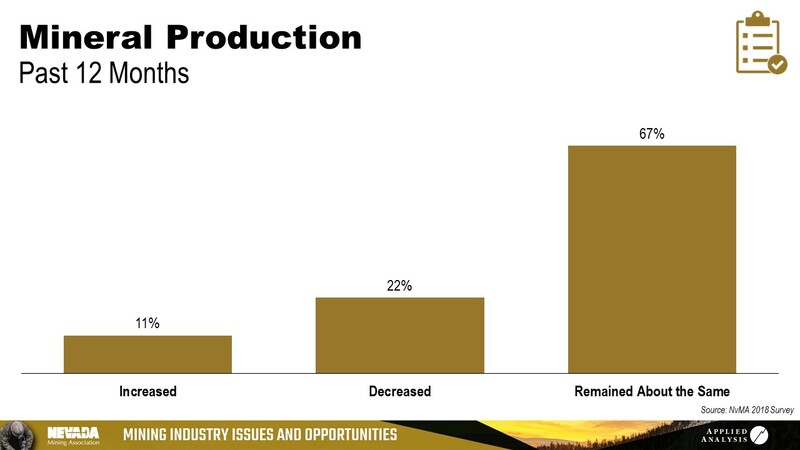 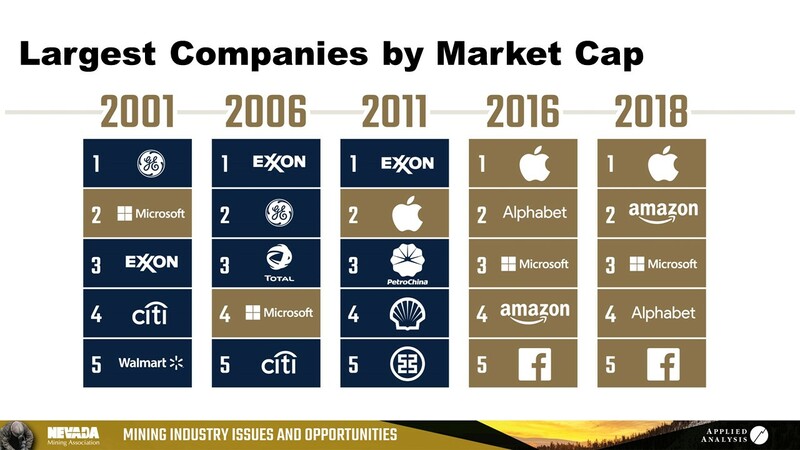 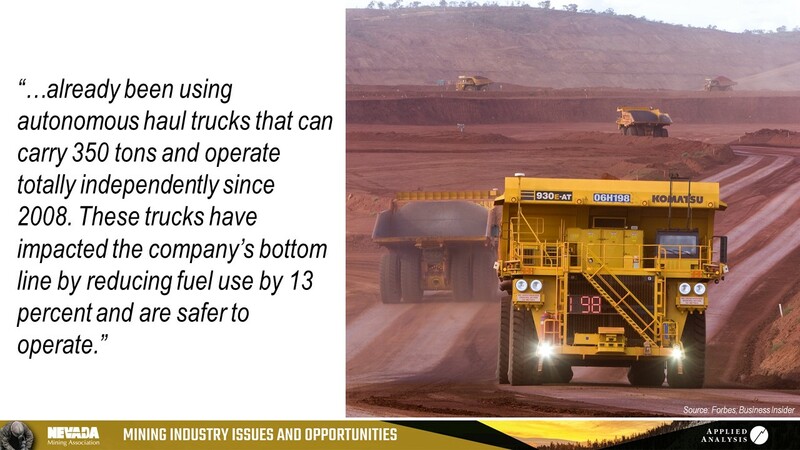 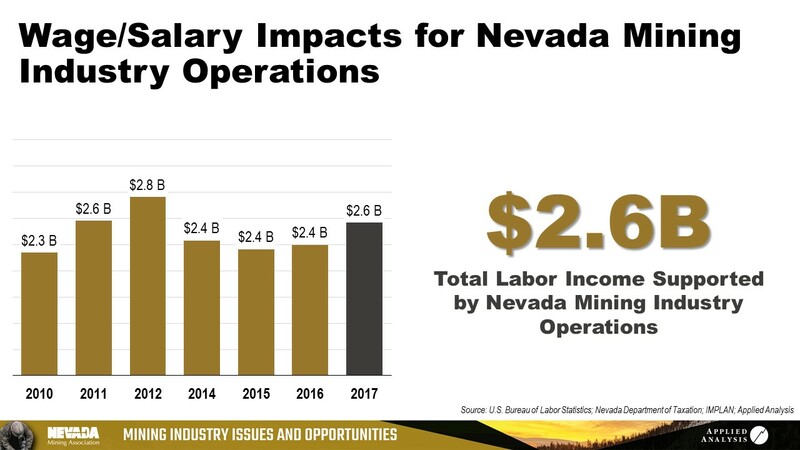 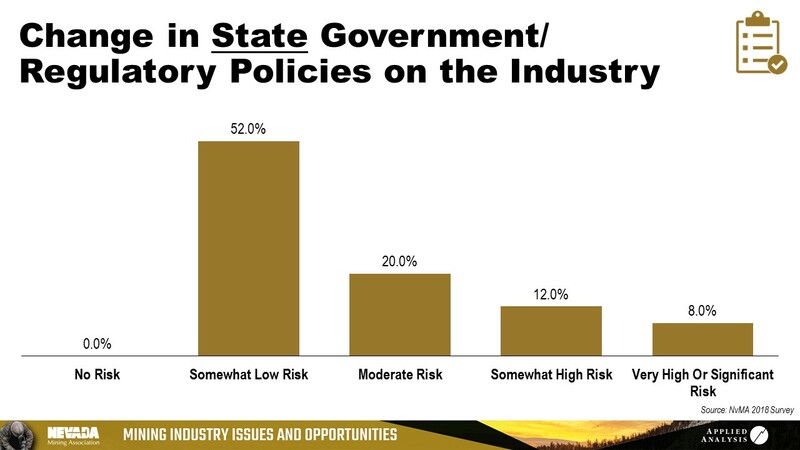 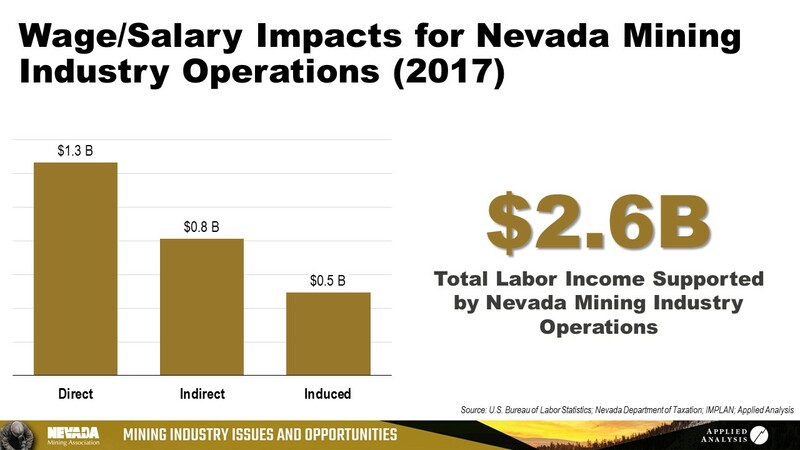 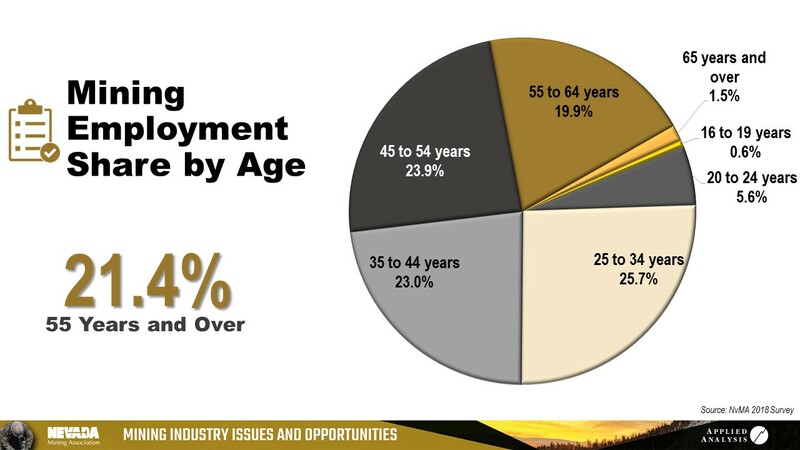 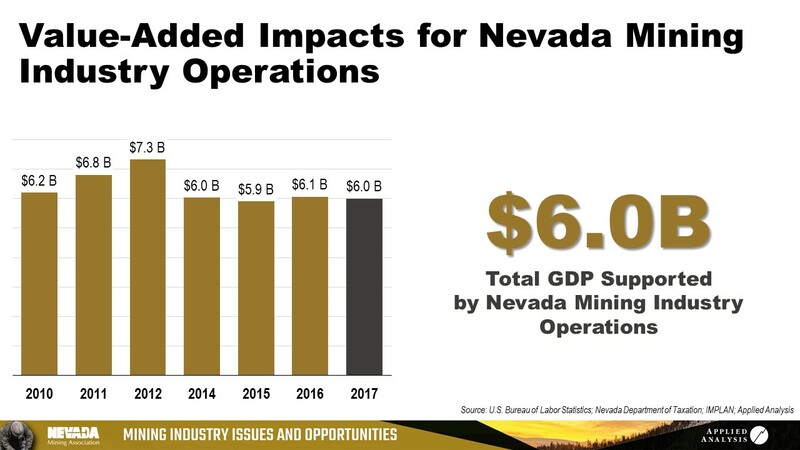 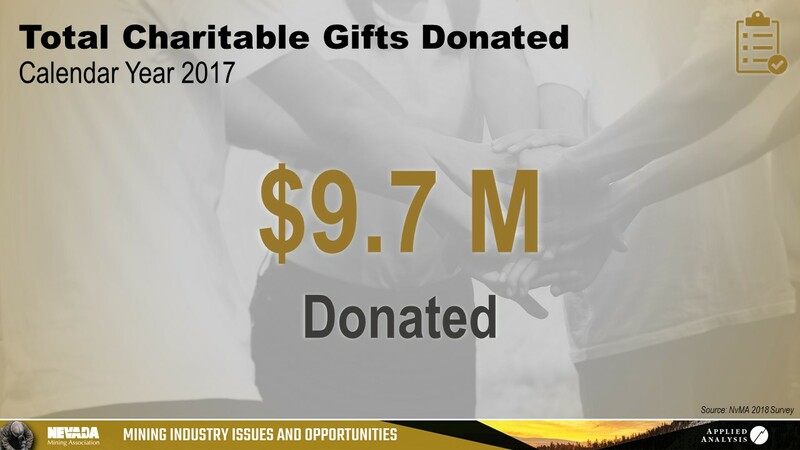 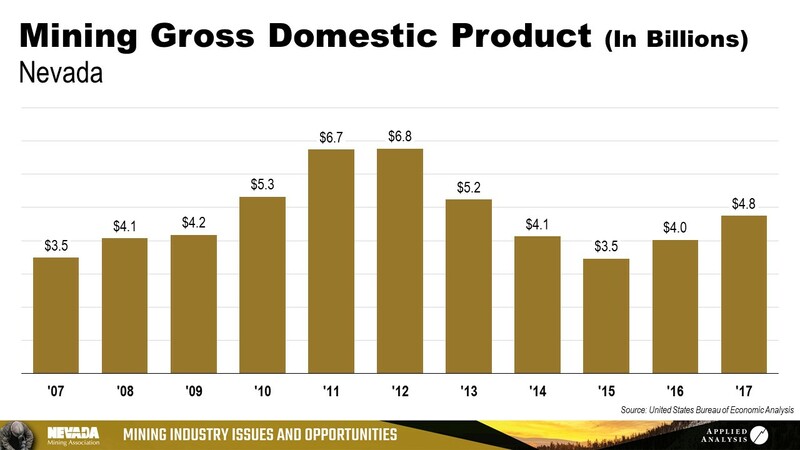 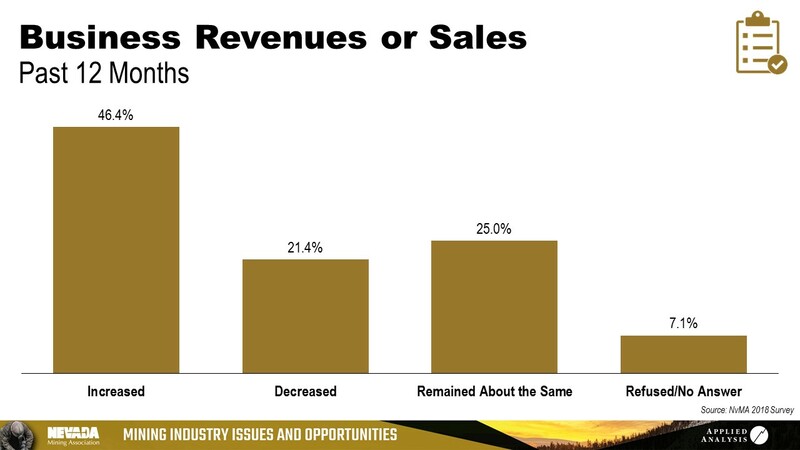 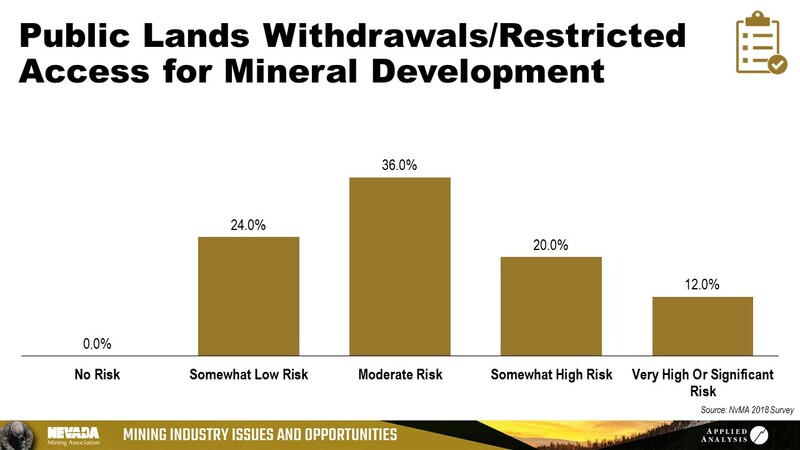 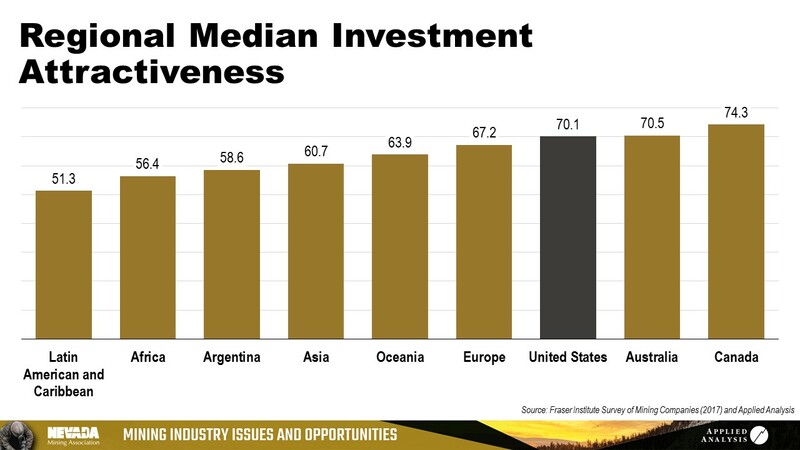 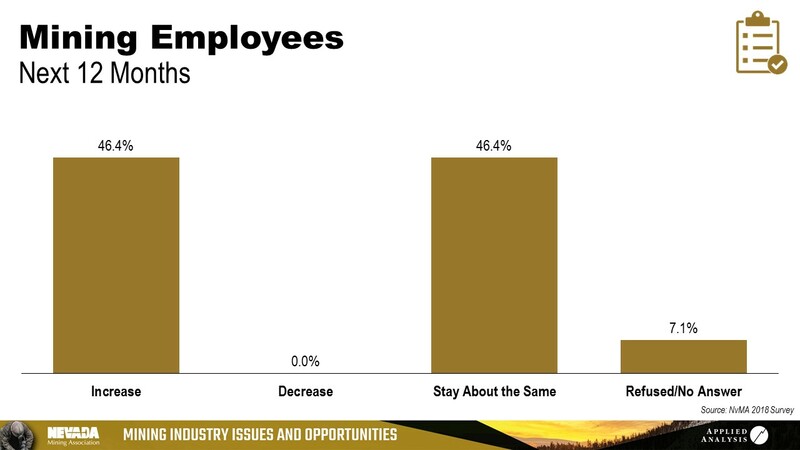 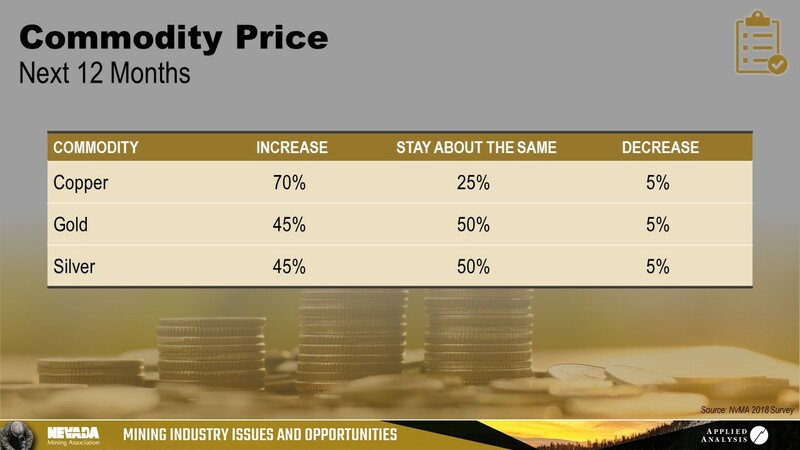 The presentation, "Mining Industry Issues and Opportunities," included issues that the mining industry is facing and the opportunities these issues bring forth. 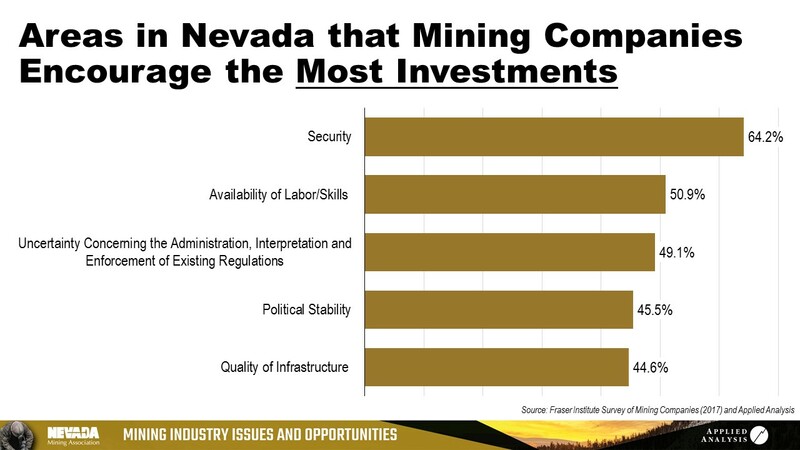 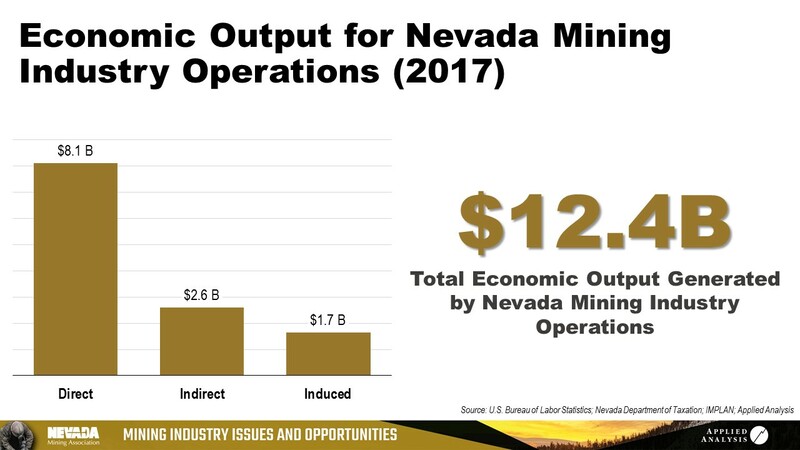 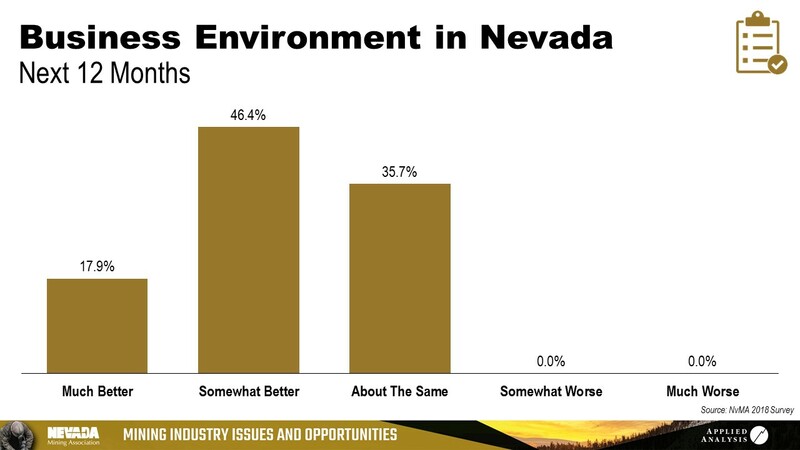 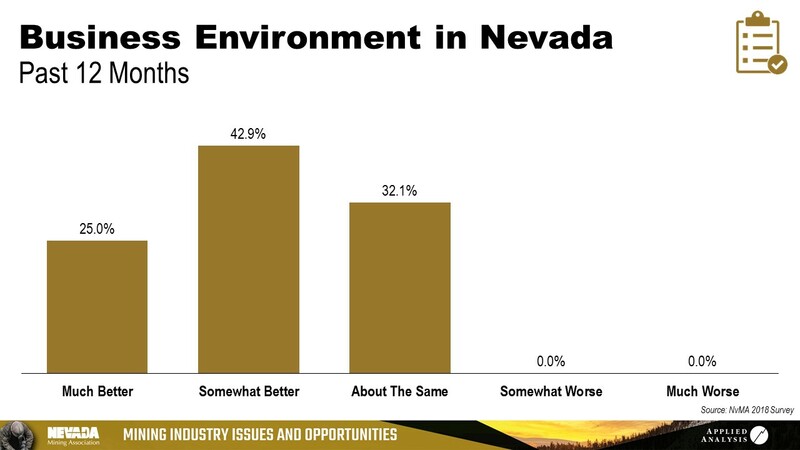 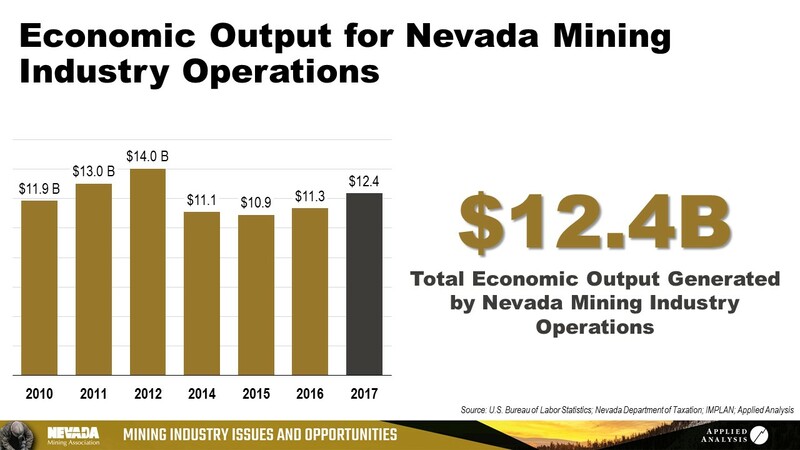 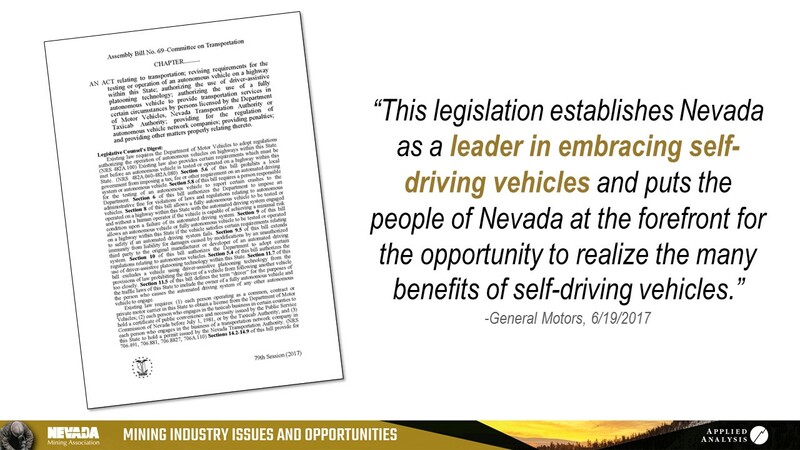 Mr. Aguero also discussed the mining industry's economic, fiscal and social contributions to Nevada.